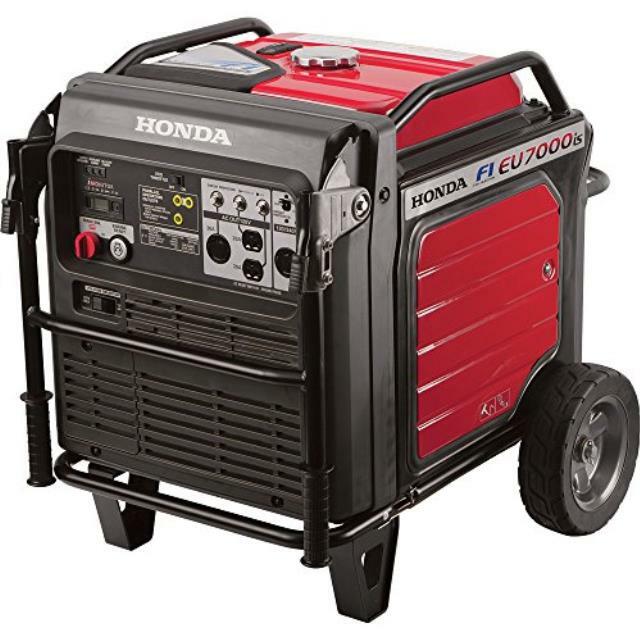 Honda's super quiet 7000 watt generator is perfect for home back up power, RVs, outdoor events, etc. It also provides reliable power for computers and other sensitive equipment. Features quiet operation with the Eco Throttle System. It also provides outstanding fuel efficiency. Click here for the Honda EU7000is operator's manual.